Is your organisation struggling with these leadership challenges (the 3Cs)? Capacity – You don’t have enough leaders at all levels of the organisation. And you’re in danger of losing your best people. Capability – You have talented leaders with high potential for more. But they lack experience of operating at a higher level and don’t have the skills and confidence needed to grow the business. 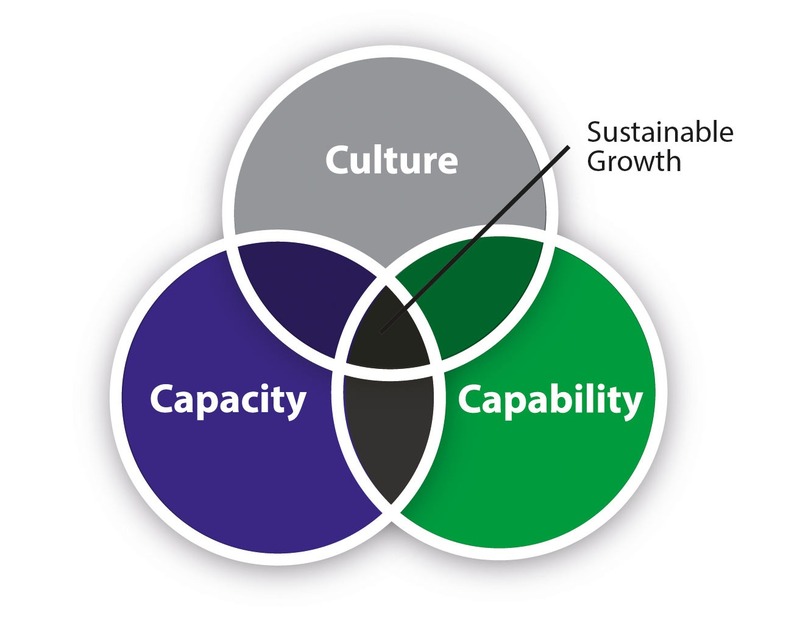 Culture – You don’t have a strong culture of growth and development through the organisation. Or maybe you do, but you’re worried about maintaining it as you grow. Our Programmes address these three key leadership challenges and help leaders be more successful. Our Career Conversations programmes empower employees to take ownership of their development. That way, you develop leadership capacity at all levels of the organisation. Our Leadership Development Programmes help leaders and leadership teams step up and be more strategic. Our Mentoring Matters programmes help managers adopt a mentoring style of leadership. That helps you create a culture of growth and development throughout the organisation. We follow our practical six-step LEADER system to ensure all our Programmes are strategic and deliver real value to the business.